Following the summer successes at Amiens, by September news that the Allied counter-offensive had broken the deadlock and was gaining momentum must have filtered through to the locals in Platt, however, victory was not yet a certainty, and two more months of ferocious fighting lay ahead of the Armistice on 11 November. The last Platt man to lose his life before the guns fell silent was George Parris from Whatcote Cottages, who was killed in action west of Cambrai on the morning of 13 September at a battle that became the first in a series of large-scale offensives designed to break through the Hindenberg Line. George was serving with the 24th Battalion Royal Fusiliers and his company faced a particularly unyielding group of Germans who refused to surrender their position and fought it out until they were all killed. At some point in the assault, George was riddled with machine-gun bullets and died shortly afterwards – reputedly suffering ‘very little pain’. A memorial service for him was held at Platt Church in October during which it was noted that before the war George had sung in the choir and been a member of Platt School and the Platt Guild. By and large, the weather in Platt over the autumn months was cold and damp, with the month of October seeing very little in the way of sunshine. Dense fog became a frequent visitor and cloaked the parish for several days at a time. Tragically this may have contributed to the death of a railway platelayer in early October near Wrotham Heath, who failed to see an approaching troop train and was instantly killed. 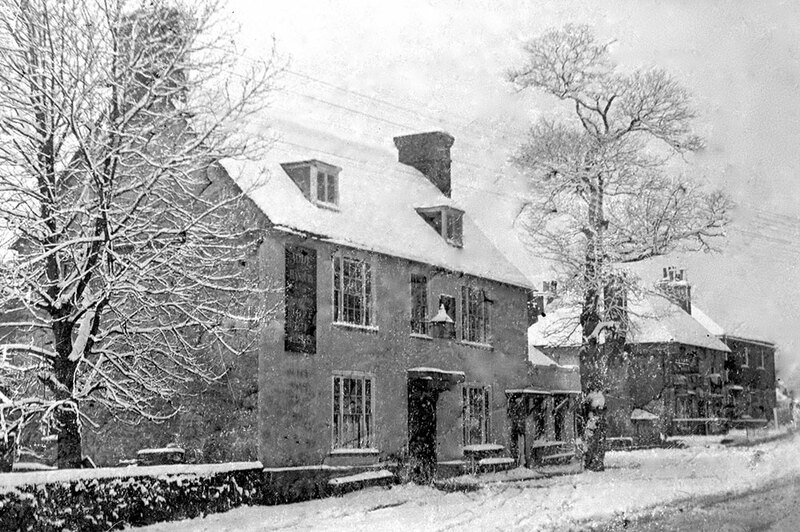 The incident was said to have ‘turned the brain’ of Alfred Broad who lived at Forge Cottages and was working alongside the deceased when the accident happened. Alfred had had three nervous breakdowns during the previous six years and was desperately worried about his sons, who were fighting at the front. The death of his colleague appears to have been the tipping point, and on 19 October he tried to hang himself. Fortunately for his family, the suicide attempt failed, and Arthur was subsequently arrested and taken to the Malling Police Court (suicide was a crime in England until 1961) where he was brought in front of the Bench in early November. Under the circumstances, the case was dismissed, and Alfred was able to return home to his family. He eventually lived until the age of 78. On 25 September the children returned to Platt School after the Hop-picking Holiday although, of the 94 on the books, only 66 were present. Attendance continued to be poor until the end of October, when, after an outbreak of flu, the school closed until 25 November. Illness was a feature of daily school life throughout the remainder of 1918, and at one point both the headteacher and her sole member of staff fell sick within a week of each other. Unfortunately, little has been recorded about life in the parish during the final weeks of the war. 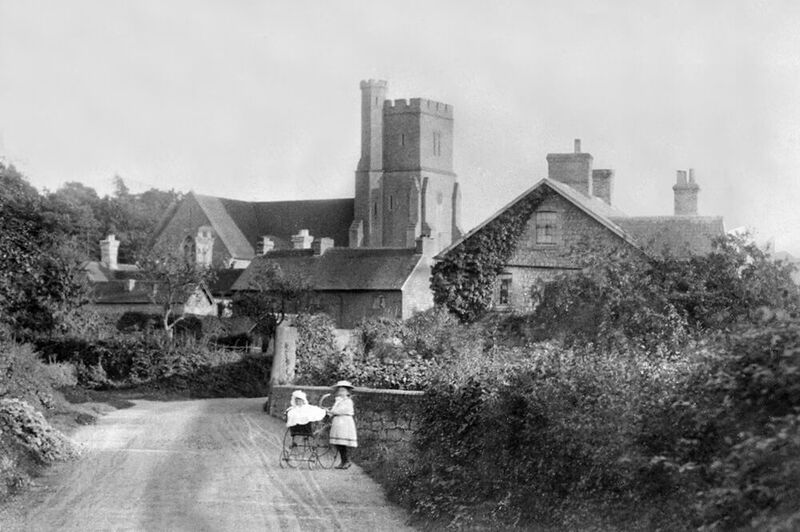 Nobby Barnes, who had been collecting pennies from the neighbourhood since 1914 to buy parcels for the local boys at the front, continued to do so right up until the end, and it seems highly likely that the bell in the church tower, which fell silent in August 1914, rang out in celebration at 11:00 am on 11 November. Nearby in Platt Woods, the steam engine at the sawmill sounded its whistle, signalling that the Armistice had come, and everyone had permission to take the rest of the day off. To mark the occasion the community made plans to put on an afternoon of tea and entertainment for the young and old people of the parish as well as having the first discussion about the possibility of a local war memorial. 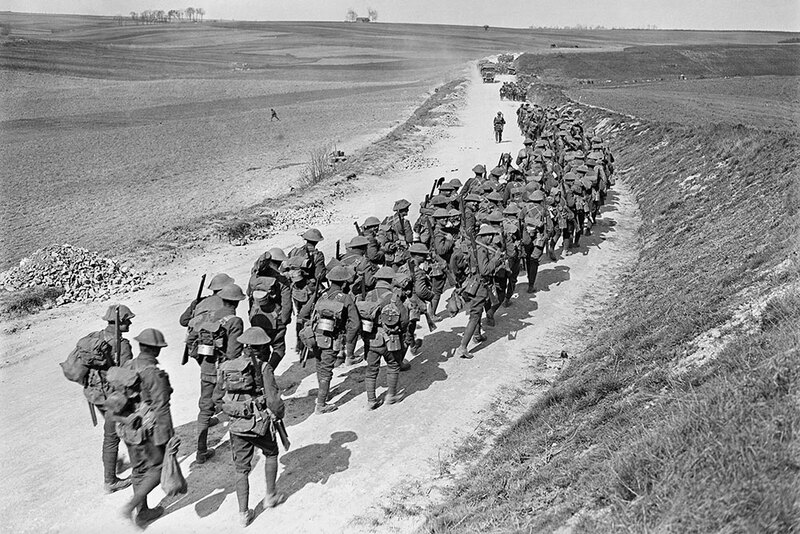 This finally took place on 8 January 1919, by which time the first of the Platt soldiers were beginning to return home. Despite all the excitement, news of the Armistice must have been something of a bittersweet experience for those families who had suffered the loss of a loved one. 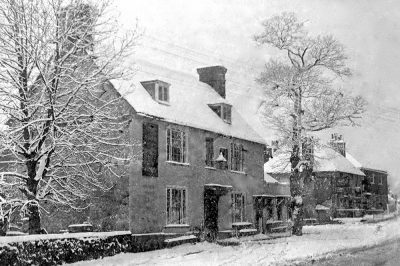 Daisy Parris, previously of Whatcote Cottages but by 1918 had moved to Hampshire, lost two brothers, her husband and her brother-in-law (George.) The Piper family from Crouch lost two sons, likewise the Bances from the Platt Brickfields – two sons. By the time of the Armistice, 38 Platt families had received telegrams informing them that their fathers, sons and brothers had been killed or died of wounds, with six more men dying over the next three years from diseases contracted while on active service. Young children with fathers who never came home would be haunted by the heroism of a man they barely knew, while many of the men who did return were deeply affected by their experiences and found themselves living a detached existence in communities who could not possibly understand the unimaginable horrors they had seen. In the absence of any kind of meaningful mental health support, it is no surprise that in the years immediately after the war the local newspapers frequently carried stories of ex-servicemen from Platt and the surrounding parishes who were arrested for domestic violence or general assault. Casualties of the war now reached beyond those who had seen action. Sir, – In last week’s issue of the “Kent Messenger,” “Looker On” wishes to know how much a bereaved mother and her comrades have contributed to the memorial. I am only one person who would like “Looker On” to know what I have contributed, having worn khaki for nearly five years, and the greater part of the time in the mud of Flanders, which “Looker On” probably never dreamt of, let alone saw. Five years of my life have been wasted, my health has been ruined, and I have undergone hardships unthought of by “Looker On.” Do you not think that WE, the men who have done the job, should be allowed to have a voice in the form of memorial erected to our fallen comrades, or does “Looker On” think, because he stayed at home while the trouble lasted, and then gave a substantial donation to the fund, that that is the greatest form of self-sacrifice that one can give? What we want is a public memorial in a public place raised by public subscriptions, so that in years to come the rising generation can respect the memory of the gallant men of Platt who fell in the Great War. In November 1922, and after much debate, the Platt War Memorial Hall was finally opened and appears to have been a catalyst for the community to put aside their differences and move forward. Sadly, as history has now shown, the ‘war to end all wars’ became something of a precursor to world events that began in September 1939. A large percentage of the people in Platt who lived through the Second World War (which quite literally ‘appeared’ on their doorsteps) had been in the parish during 1914-1918 but found it in themselves to generate the same community spirit and tenacity that had seen them prevail during the previous conflict. The First World War was a watershed moment in the emergence of the modern world, and it is often said that through our annual act of remembrance we acknowledge the lessons we have learned from history, and in turn pay those who lost their lives the greatest tribute. However, during this final year of the Centenary, in addition to the 49 names on our WW1 Memorial, we also owe much to the 158 men and women from Platt who survived the war and honour their lives too.